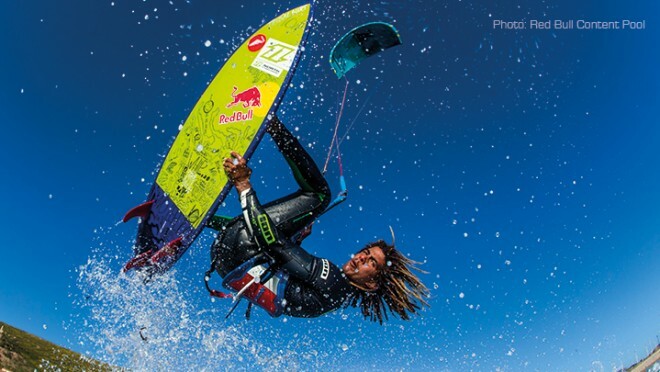 Produced in association with Kiteworld Magazine, The Kite Show is kitesurfing’s original TV style show and packed with high octane action and insights from the world’s best kiteboarders every episode. Watch it for free through iOS or Android apps as well as through Apple TV, Amazon Fire TV & Android TV! 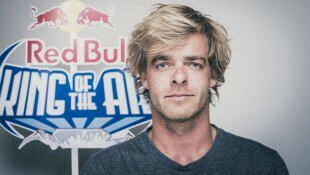 The 2016 Red Bull King of the Air went down as probably the most extreme event that kiteboarding has ever seen. We talk to the leading players to get their views on how the contest should develop in the future. We also take Lewis Crathern back to Big Bay to hear of his experiences after one of the biggest wipeouts ever at the event. The Kiteworld test team are dedicated to producing the deepest gear reviews in the industry. 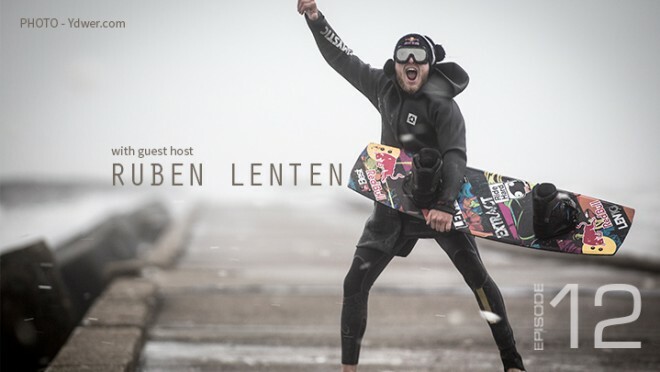 Get to know more about them, and hear about some of their kite highlights after several weeks of putting new gear through its paces in Cape Town for the magazine. For the last several months, Jesse Richman has dedicated himself to preparing for and riding Jaws in this most stellar of Hawaiian wave seasons. He tells us about some of those especially wild experiences that lit up his brain this season. 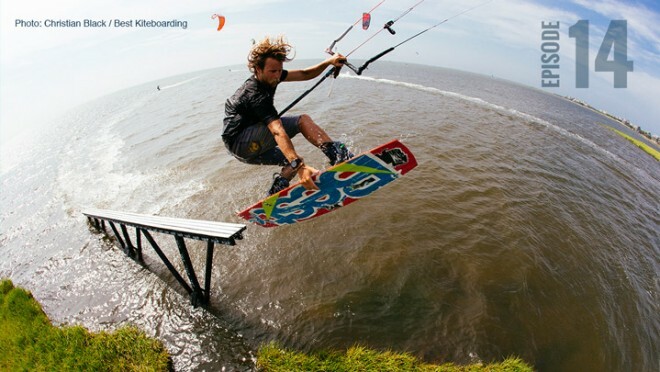 Jason Slezak has been one of the leading riders in the evolution of wakestyle since kiteboarders first started to unhook. 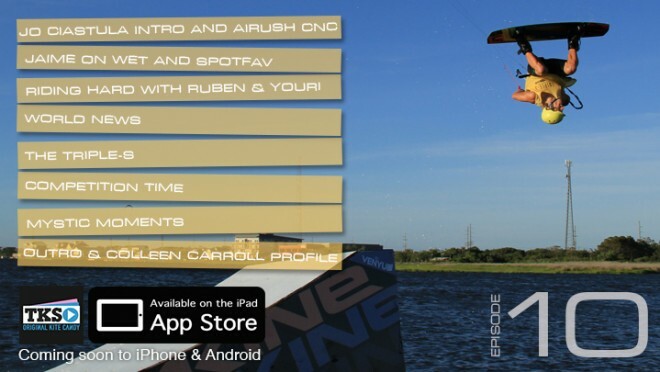 This episode he explains the sensations that make wakestyle riding so addictive, and motivates you to give it a go yourself. Kevin Langeree is one of the biggest boosters in the game. The Dutchman loves kitesurfing and going big in strong winds as much as anyone, and in this video shot in Cape Town that includes a lot of his own POV camera clips, he explains some key tips to help you maintain control during big jumps yourself. The South African Virgin Kitesurfing Armada was an incredible spectacle and raised lots of money for charity… but did everyone complete the course without tangles in order to set a new World Record? It’s over to the ladies to stamp some style onto the end of proceedings – as we close the show out with our own compilation of action taken from three of the best female riding videos we’ve seen in a long time. RED BULL KOTA 2016: STEVEN AKKERSDIIJK – HOW LOW CAN YOU GO?